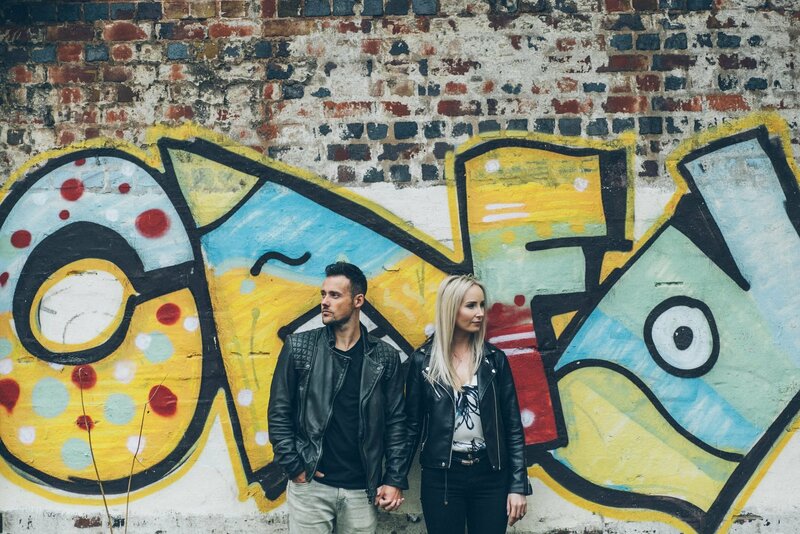 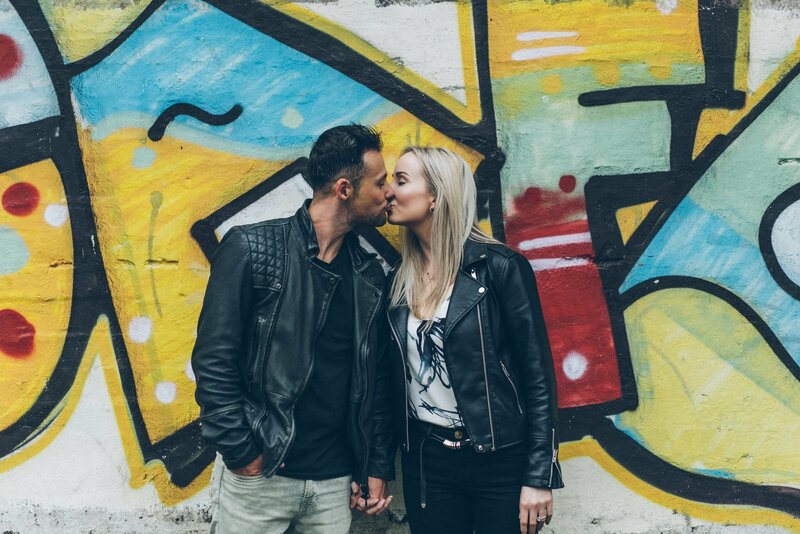 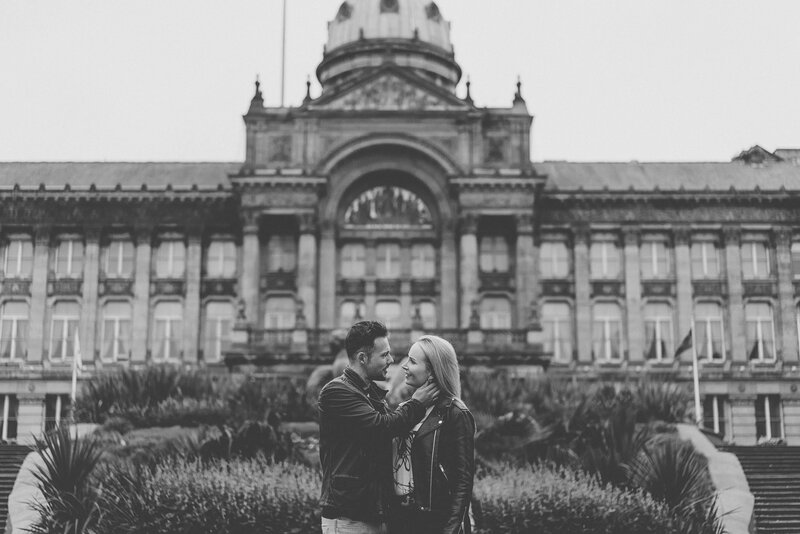 Becky and Dom decided to have their pre-wedding shoot in Birmingham town centre! 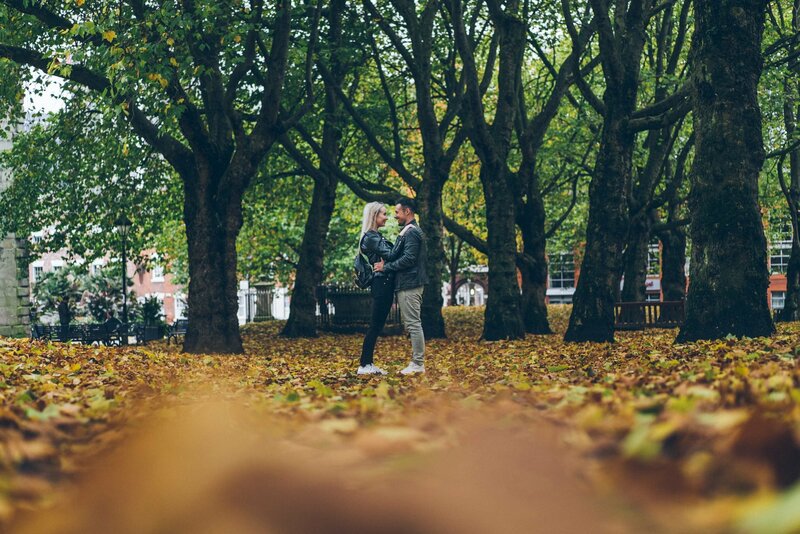 We started near their wonderful, modern home in the quirky ‘Jewellery Quarter’ of the city. 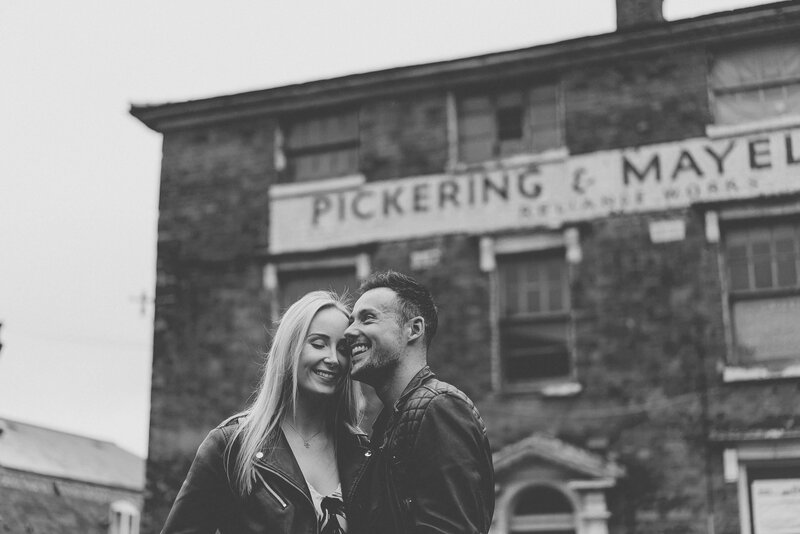 After a small chat and a swift pint of IPA in the quaint, watering-hole ‘The Button Factory’ we strolled through the streets of the second city for their pre-wedding photoshoot. 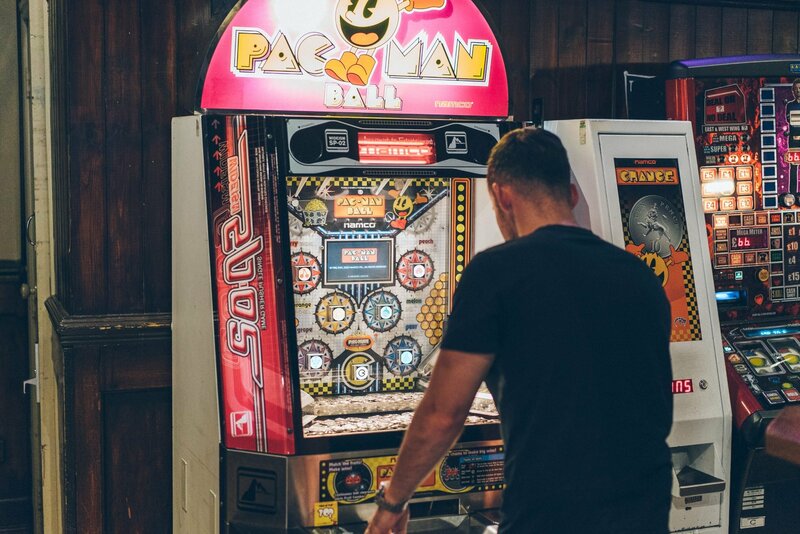 We walked through St. Paul’s square, Brindley place, the town hall in Victoria square, then finally Hockley for another cheeky pint and enough time for Dom to have a dabble on the retro arcade games. 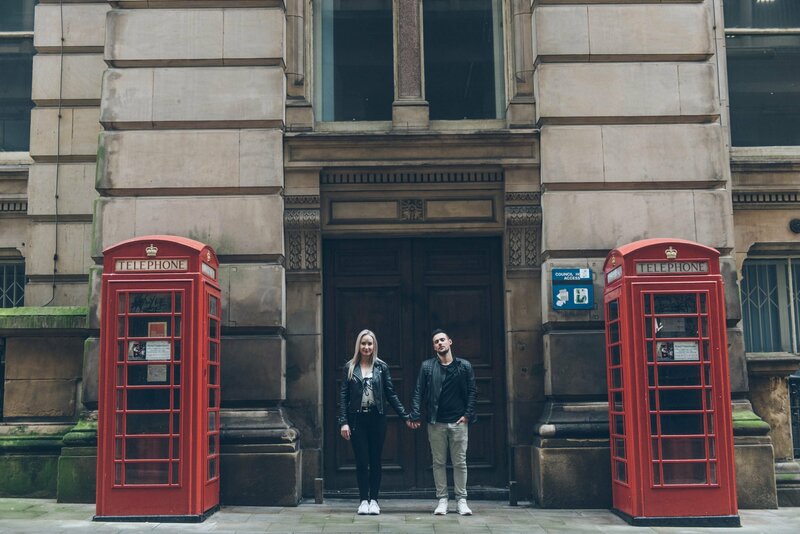 It was great to get to know this awesome, cool, fun loving couple before their big day. 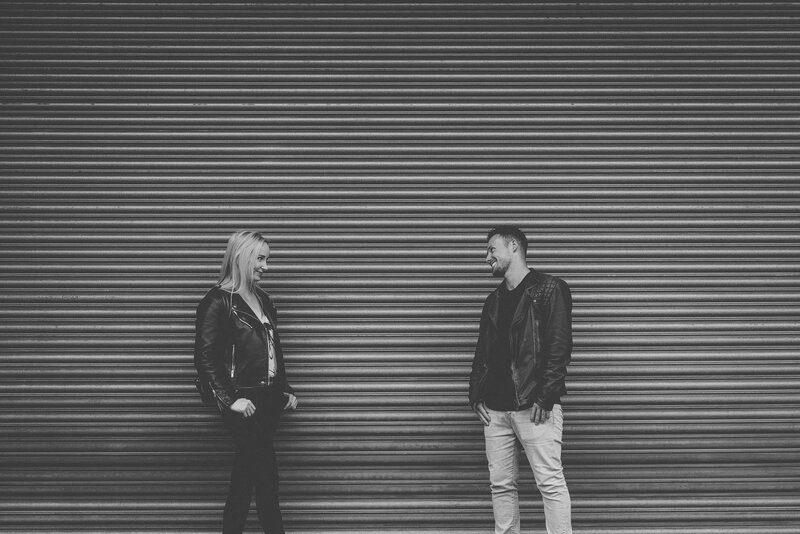 Thanks again guys! 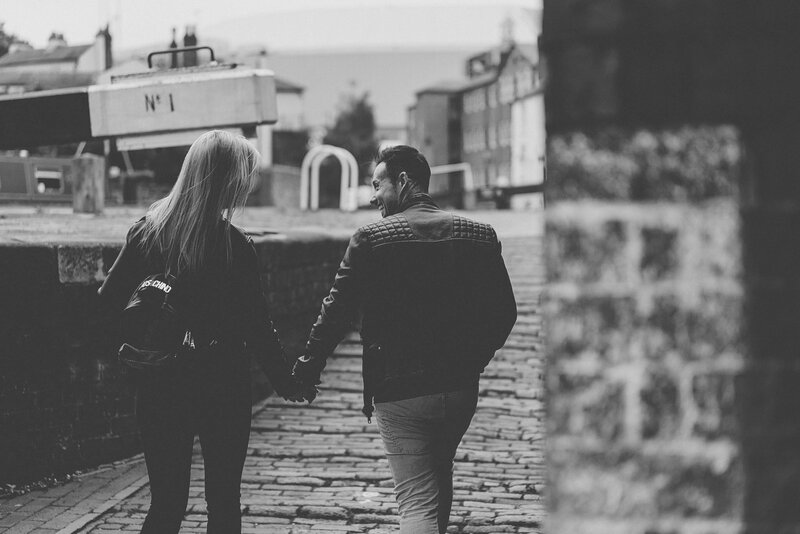 We are also still taking wedding bookings for this year (2018) for our photography, film and joint photo/video packages. 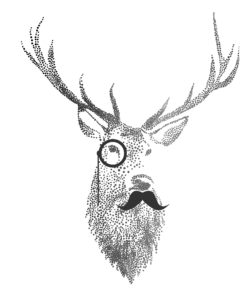 Also we are booking into 2019/2020 too, so get in touch with us to avoid disappointment.